One of the tasks of philosophy is to formulate and defend the assumptions of science so science’s claims can be taken as approximately true and rational. 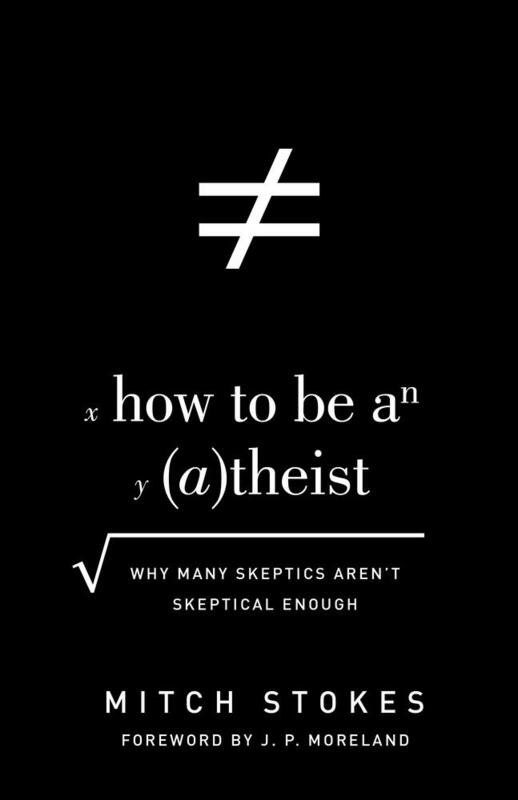 A theory, including a scientific theory, can only be as strong as the assumptions on which it rests. By disregarding the rationality of philosophy, weak scientism disallows the clarification and defense of science’s assumptions. Thus, weak scientism is a foe and not a friend of science. 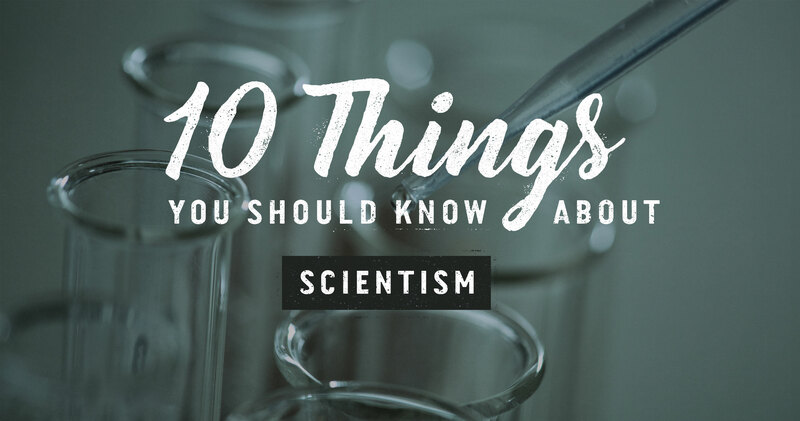 Scientism is at the very foundation of our secular culture, and its nature and weaknesses should be the first priority in this area of church teaching. 4. Scientism leads to secularism and marginalizes Christianity and ethics. Scientism leads to the secularization of culture because it leads people to believe that no one can know anything about God, right and wrong, and so on. Thus, claims in religion and ethics can be ignored since no one can know whether those claims are reasonable or foolish. 5. Scientism is causing people to abandon Christianity. According to a Barna research poll, five of the six reasons people leave the church and abandon Christianity involve the suspicion that there is no good reason to believe it in the first place. One of those six was the fact that the church does not keep up with (and help parishioners keep up with) the developments of modern science and know how to relate to them from a biblical worldview. 6. Contrary to scientism, there are things we know with greater certainty in theology or ethics than certain claims in science. It is wrong to torture babies for the fun of it. Which do we know with greater certainty? The second claim is the correct answer. Why? The history of the electron has gone through various changes in what an electron is supposed to be. No one today believes that Thompsonian electrons (J. J. Thompson was the discoverer of electrons) exist because our views have changed so much. It is not unreasonable to believe that in fifty to one hundred years, scientific depictions of the electron will change so much that scientists will no longer believe in electrons as we depict them today. Regarding the second claim, someone may not know how they know it is true, but nevertheless, we all, in fact, know it is true. If someone denies that, he needs therapy not an argument. 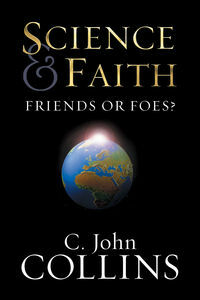 Now it is not hard to believe that in fifty to one hundred years, most people will no longer believe the second claim. But it is hard to see what kind of rational considerations could be discovered that would render the second claim an irrational belief. Thus, we have more certainty in the second claim than in the first. And the same is true for certain theological assertions—like that God exists. 7. There are five things science cannot explain but theism can. The existence of moral, rational, and aesthetic objective laws and intrinsically valuable properties. 8. Scientism gains strength from methodological naturalism. 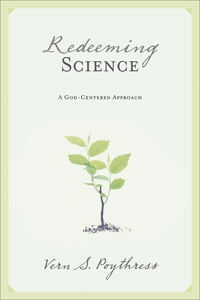 Methodological naturalism is the view that while doing science, explanations of phenomena must be limited to natural objects and natural laws. No appeal to the act of an agent or to a personal explanation is allowed. This means, for example, that Intelligent Design theories and different versions of creationism are not science, but theology. 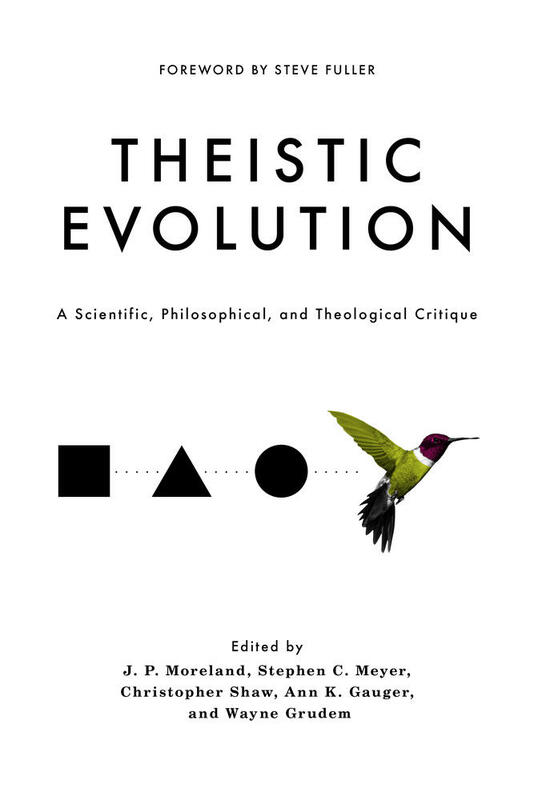 Theistic evolution is the only view allowed. But methodological naturalism is false as seen by the number of sciences that explain things by reference to the intentional act of a personal agent and not to a natural object or law: forensic science, archeology, neuroscience, SETI (the search for extraterrestrial intelligence), psychology, and others. 9. Knowledge—not faith or mere belief—gives people authority to speak and act in public. It is on the basis of perceived knowledge that we give dentists, lawyers, history teachers, and so on the authority to speak about matters within their areas of expertise. If a dentist said he had a set of deeply held beliefs about molars and was emotionally committed to those beliefs even though he didn’t actually know that his beliefs were true, he would not be allowed to continue as a dentist. Knowledge also gives people courage and boldness to speak because they know why they believe what they do. 10. The claims of scientism and their refutation must be presented to believers, especially parents and pastors. We often fail in the church to teach people why to believe what they believe. And we often do not prepare our children to engage ideas in the culture. 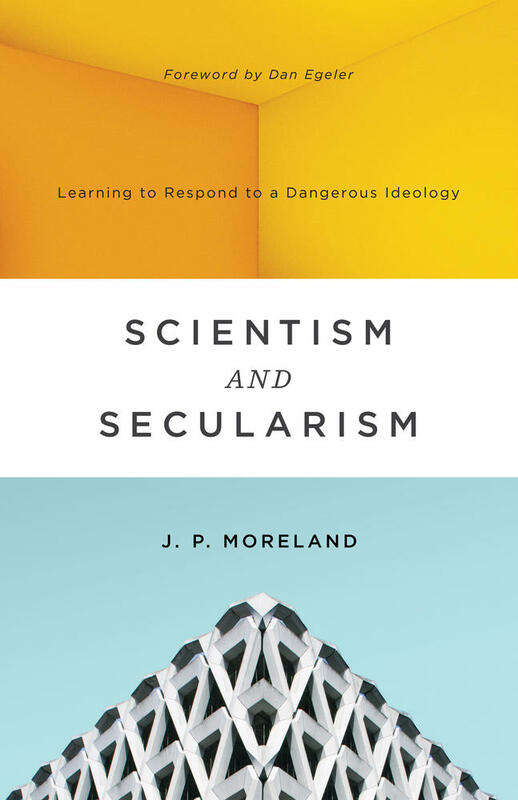 Scientism is at the very foundation of our secular culture, and its nature and weaknesses should be the first priority in this area of church teaching.